So, $649 for an excellent AMOLED screen, an extremely good camera, good mid to upper range overall performance. Looks to me like the Oppo R11 deserves its place on the Android leader board. All that said, the Oppo R11 has a lot of great features. The screen is really vibrant, its camera system is good, and it has one of the best fast-charging adapters we've seen so far. So when Oppo comes to the western market full tilt, we're sure it'll have ironed out any issues and be a future affordable smartphone force to watch. The R11 is immensely popular overseas, and deservedly so. For the price you do get excellent hardware. It’s a close call between this and the Huawei P10 for best mid-range Chinese phone, either will make you happy. My advice, wait for OPPO to realise that the rest of the world is not the wild wild west when it comes to rogue apps and the entire world does not want a copy of an operating system that has barely been altered and improved since its inception. This phone with Project Spectrum (AOSP) would be fantastic and a must buy — with ColorOS 3.1 it is unfortunately an avoid at all costs. 65% Oppo R11 review: An affordable iPhone 7 Plus? Finally, at S$699, the R11 is quite pricey for a mid-range phone and its set of features. For S$70 more you can get the 6GB RAM/64GB OnePlus 5, which has a very similar dual rear camera setup, looks almost exactly the same, and has a much more powerful flagship-level Snapdragon 835 processor. It also has a UI that's closer to stock Android instead of the iOS clone you get with the R11. Alternatively, the Xiaomi Mi 6 is available for about S$130 LESS than the R11 (export units on Lazada) and also has a dual camera setup (with the added benefit of optical image stabilization) and a Snapdragon 835 processor. 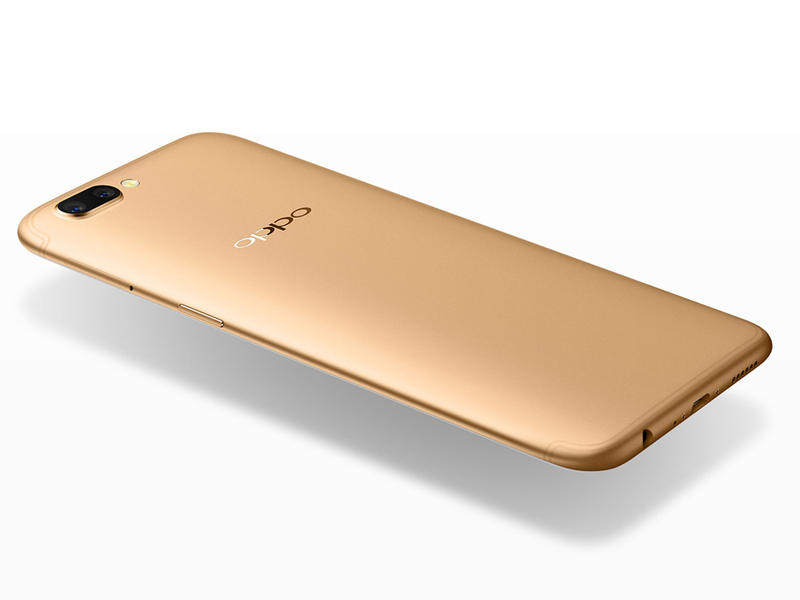 The Oppo R11 isn't trying too hard or doing anything special - the package is instantly familiar to anyone aware of the Oppo R9s. Less than a year has passed, and the Oppo R11 carefully improves upon and refines a predecessor that we quite liked. 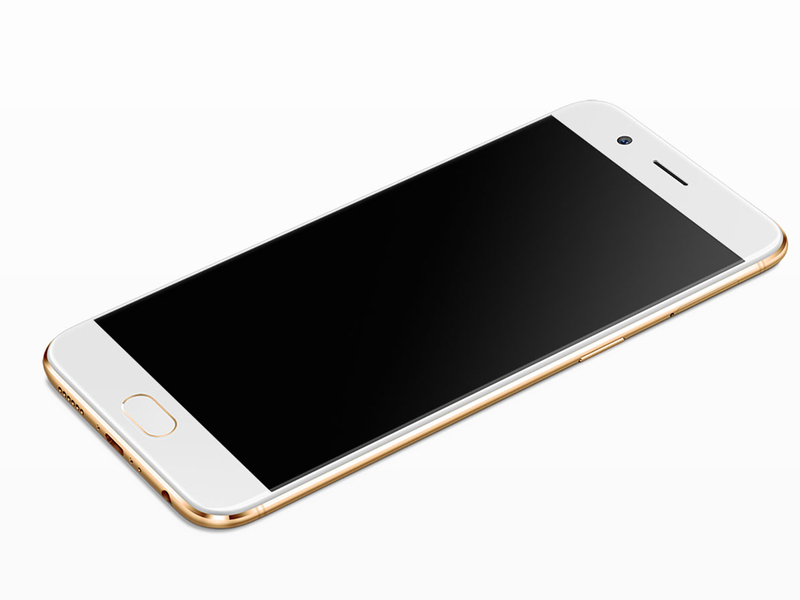 The OPPO R11 has a lot going for it. It has great cameras, a premium all-metal design, and good battery life. For much of OPPO’s audience, these are the vital components of a good smartphone. For those buyers, the R11 may be a good choice. With the Oppo R11 coming to Singapore very soon, we took the opportunity to fidget with their flagship smartphone at MWC Shanghai 2017. 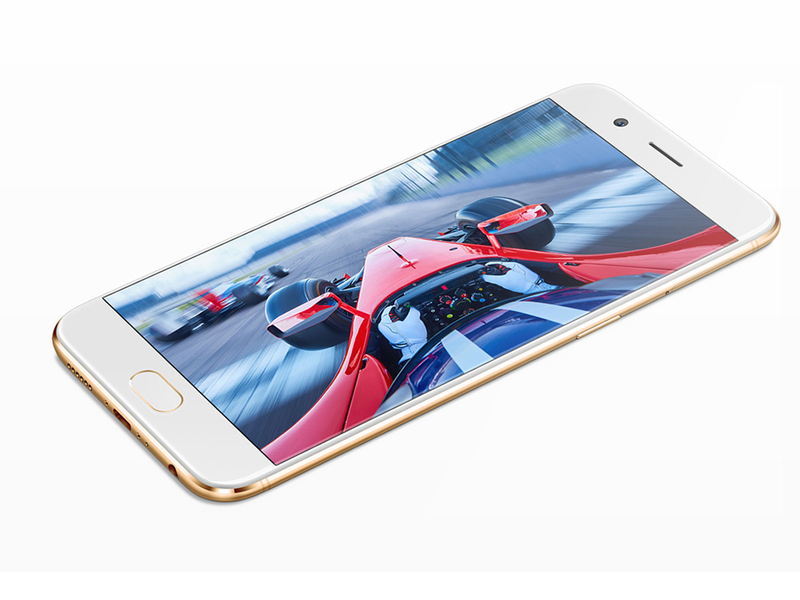 Their larger alternative, Oppo R11 Plus, was also present for first impressions as well. If you’re looking for gorgeous design, professional cameras, and blazing fast speeds, you have to look elsewhere and be prepared to spend a fortune. 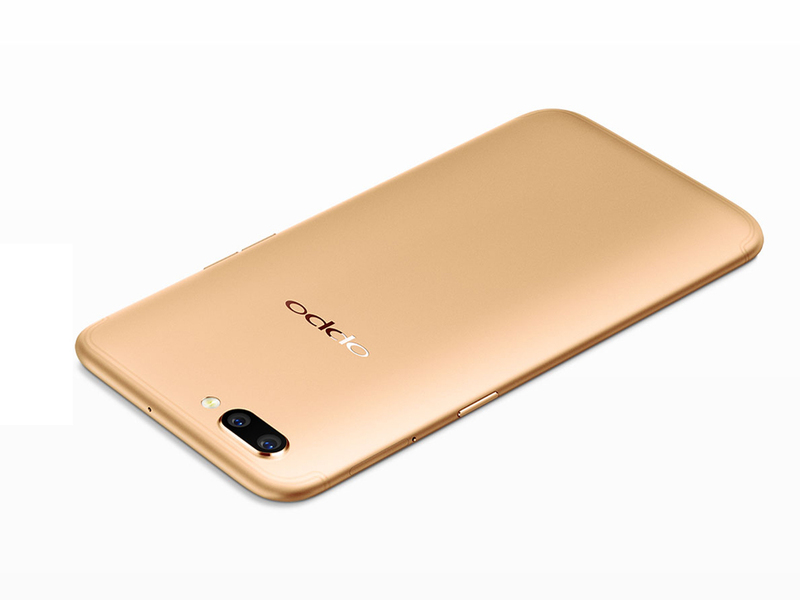 But if you’re in the market for an affordable performer that does OK without being over the top in features and in price, then the OPPO R11 should definitely be in your list of candidates. It's been a while since Oppo has impressed us that much with a smartphone - probably since the Find 7 era. With the R11 the company is back on track of making memorable phones. Fingers crossed, Oppo will keep up the momentum and will deliver even more surprises later this year. Meanwhile, stay tuned for our full R11 review - it's already in the works. So there you have it for this quick look at the OPPO R11! The R11 looks to be a very promising mid-range smartphone, with what should be a great camera experience being its biggest USP. While the R11’s camera-first concept is certainly exciting, unfortunately, it is unclear if the R11 will ever make to markets other than China. Of course, many are claiming the R11 is the blueprint for the upcoming OnePlus 5, which looks very similar but with some upgraded internals. Positive: Good price; decent hardware; nice display; beautiful design; metal case; good cameras. Positive: Slim size; light weight; nice display; good hardware; decent cameras. 76.56%: Weltbewegend ist diese Bewertung nicht. Obwohl es bei den meisten Websites einem "Befriedigend" entspricht, muss man bedenken, dass es kaum Notebooks gibt, die unter 60% erhalten. Verbalbewertungen in diesem Bereich klingen oft nicht schlecht, sind aber oft verklausulierte Euphemismen. Dieses Notebook wird von den Testern eigentlich als unterdurchschnittlich angesehen, eine Kaufempfehlung kann man nur mit viel Wohlwollen darin sehen.